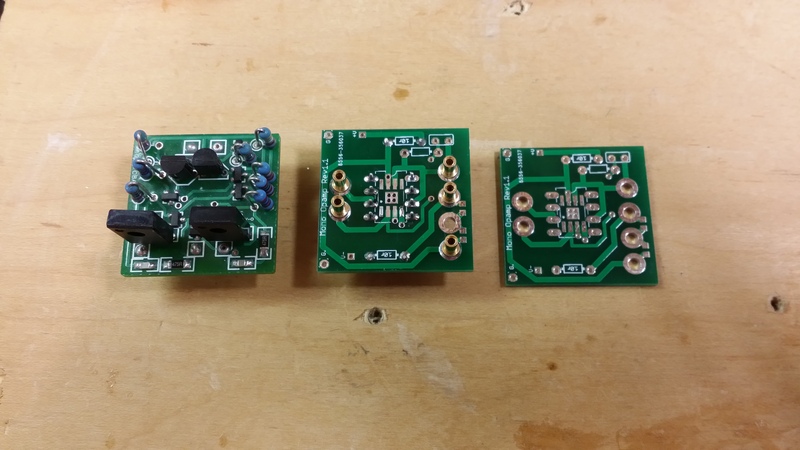 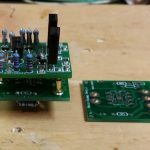 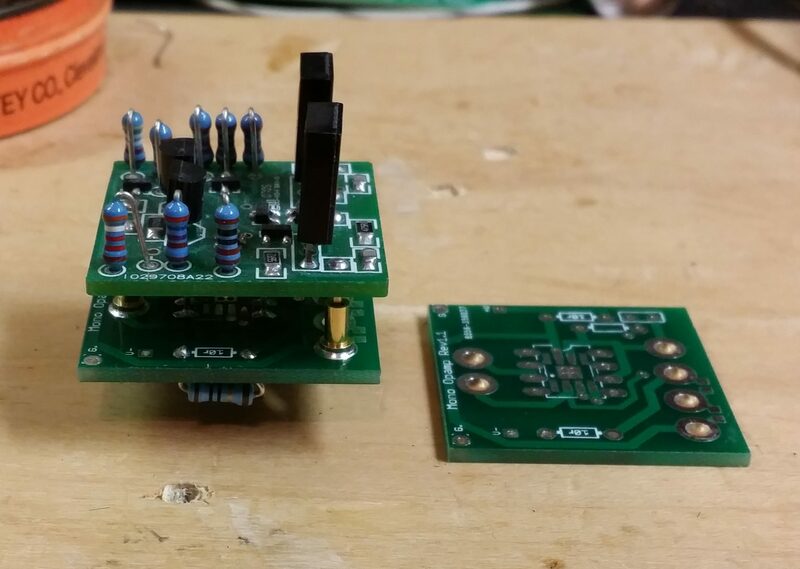 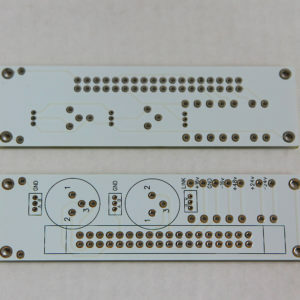 Adapter pcb for changing mono DIP8 IC to a 2520 opamp or a SMT opamp. 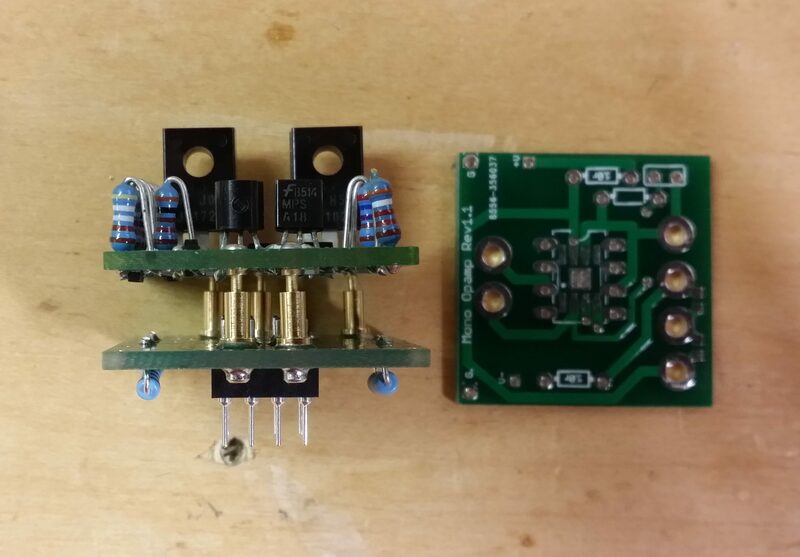 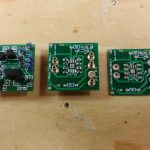 This mono DIP8 to 2520 adapter PCB can be used for testing different opamps or modding / upgrading gear. 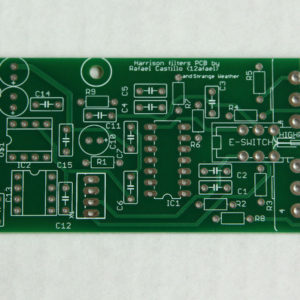 It can also be used to go from DIP8 to SMT. 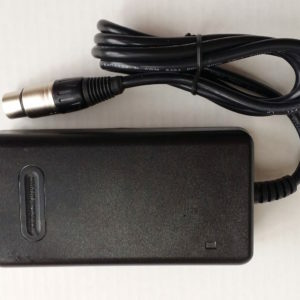 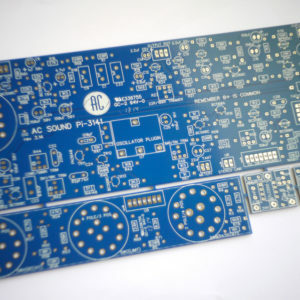 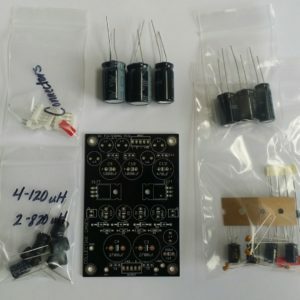 ***Purchase is for a single PCB only.